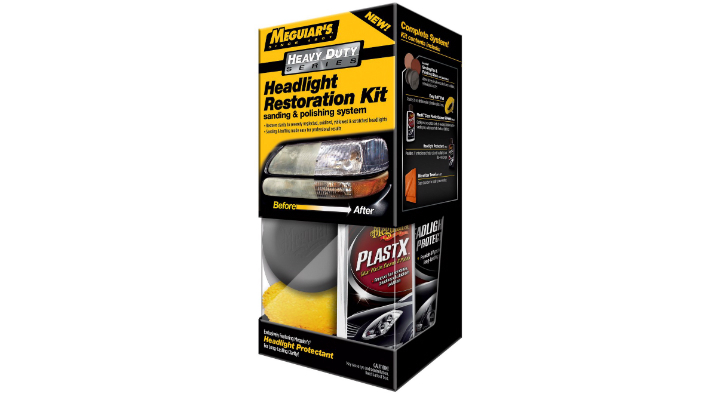 Meguiar’s G3000 Heavy Duty Headlight Restoration Kit is a better kit than Meguiar’s G1900K Headlight and Clear Plastic Restoration Kit. By requiring the consumer to use sandpaper, better results can be achieved. This kit also includes a headlight sealant which will help your headlights stay optically clear longer. We are disapointed with this kits lack of inclusion of paint protective tape. Sanding is an abrasive action and an accidental swipe of sandpaper to your paint can cause expensive damage. 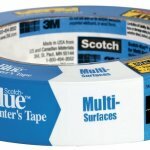 Consider picking up some 3M tape if you choose to purchase this kit. 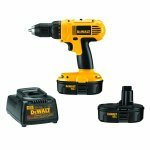 If you are thinking about purchasing this kit, consider checking our list of Drill Based Headlight Restoration Kits and choosing a top performer instead.